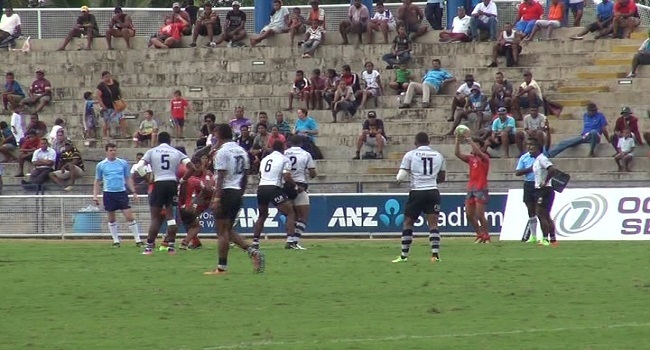 The Fiji Airways mational 7s team will step up on their preparation as they prepare for the first leg if the World Sevens Series in Dubai next month. Coach Gareth Baber says the competition level will be different compared to the previous tournaments. Meanwhile, Fiji kicks off the Dubai 7s campaign against Russia on December 1st at 7.06pm, they then play Wales at 10.06pm and face Australia a day later at 4.06am. The final will be played on December 3rd at 4.33am.